Gateway to Canada Advisory: Office is closed on December 15, 2018 - Gateway to Canada | Canada Immigration Consultancy! Gateway to Canada Office will be closed this coming Saturday, December 15, 2018 for our annual team building activities. 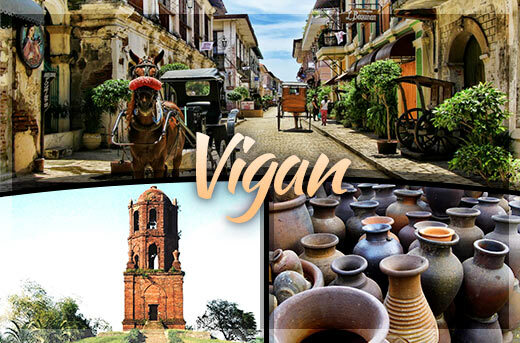 The whole team will be in Vigan, Ilocos Sur! Rest assured that we will continue to monitor your application status and that you will be informed immediately if there's an update from the Visa Office. If planning to visit our office, please use our Appointment Booking Page.